If you’re a freelancer or an agency that works on a project basis, you know it’s a pain to keep track of the time you spend on projects. Until recently, all the options out there required shelling out anywhere up to $50 per person for anything beyond the basics. 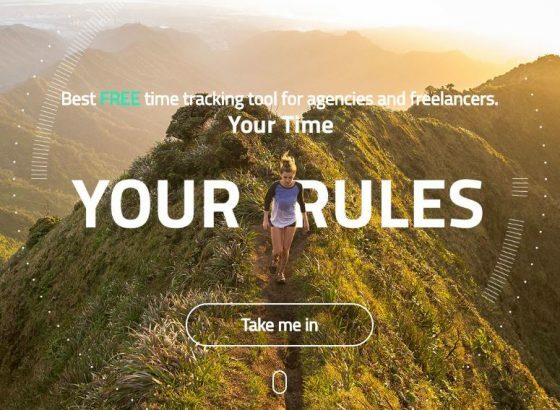 But we now have Clockify – a time tracking tool for agencies and freelancers comparable to Toggl, but that is free, even for big teams – and will always be free, according to the company. Clockify’s simple and easy-to-use interface offers a number of features that agencies and freelancers will find helpful – and again, all for free. Clockify is FREE to use, and you can sign up now (it took me a whole three seconds, since they let you register using your Google account. Since they posted it on Product Hunt on August 20th, their new users have grown to over 30k and continue to climb. They plan to launch an iOS app and Chrome browser extension soon for even easier time tracking. I’ll be hoping for an Android app, too, but for now will definitely be using the site for my own freelancing project management and time tracking!